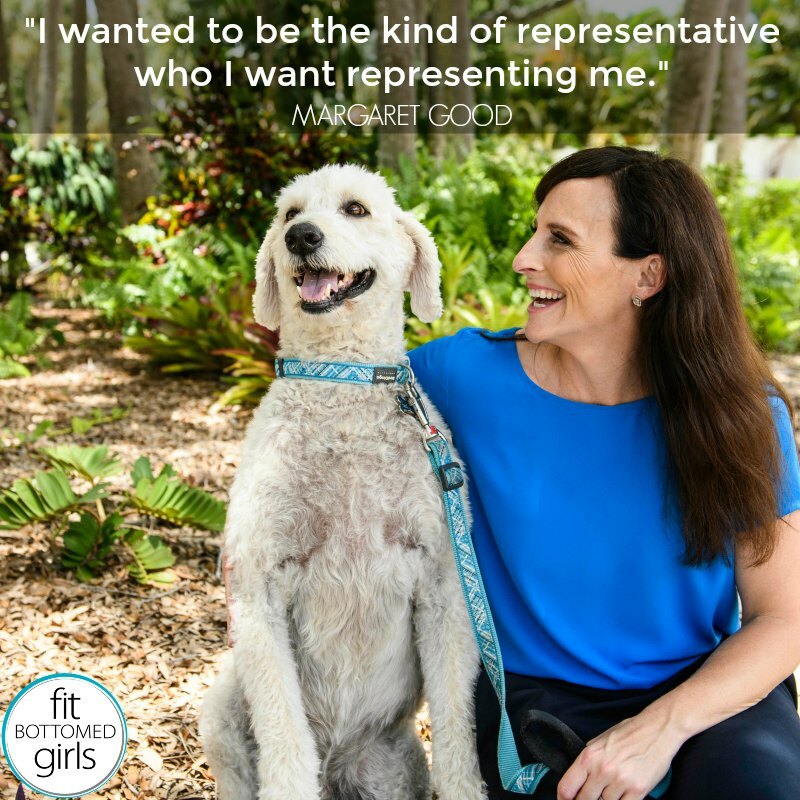 Florida Democratic state Rep. Margaret Good became a huge media story on February 13, 2018, when she won her seat in a special election for District 72 (a district with a republican-leaning history). The Sarasota resident, who is also a Leader of the Florida Bar, took the big leap into politics after the seat unexpectedly became open — and the voter turnout was the highest for a special election in her district’s history. 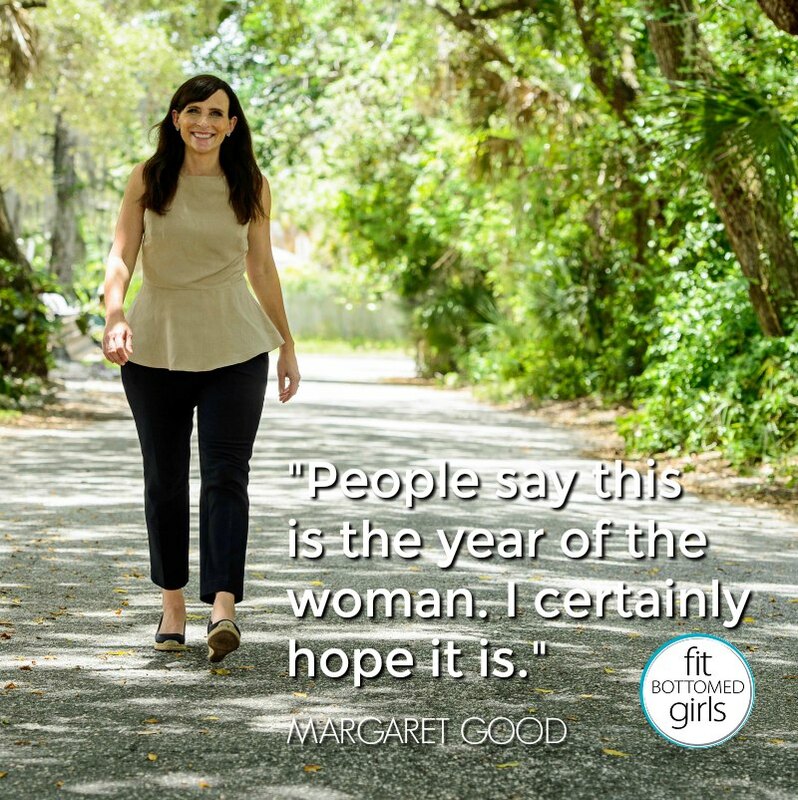 Those who know Margaret (including FBG Kristen) aren’t surprised by the rookie politician’s strong showing — this is a woman who sets a goal, then goes above and beyond to make it happen. She’s long done this as a lawyer and as a runner, so it seems only natural that she’d bring this same level of commitment and determination to her political career as well. In this episode, Margaret discusses why she decided to enter the political realm and offers her advice for anyone considering making a run for office. As a first-timer, she’s got some fascinating insights! Margaret gets into the nitty-gritty of canvassing for votes, which was crucial to the success of her first campaign and continues to be an important strategy as her team gears up for the November election. (Because her initial run was for a special election, she must run again this year in the midterms.) She spends many a Saturday knocking on doors, meeting constituents from all over her district, and she’s learned to love it. Margaret is passionate about representing her community, and finds these conversations (as well as regular town halls) to be a great way to truly understand what the people want. We don’t just discuss campaign strategy, though. She talks about her first day on the job — the same day the shooting happened at the Marjory Stoneman Douglas High School in Florida. 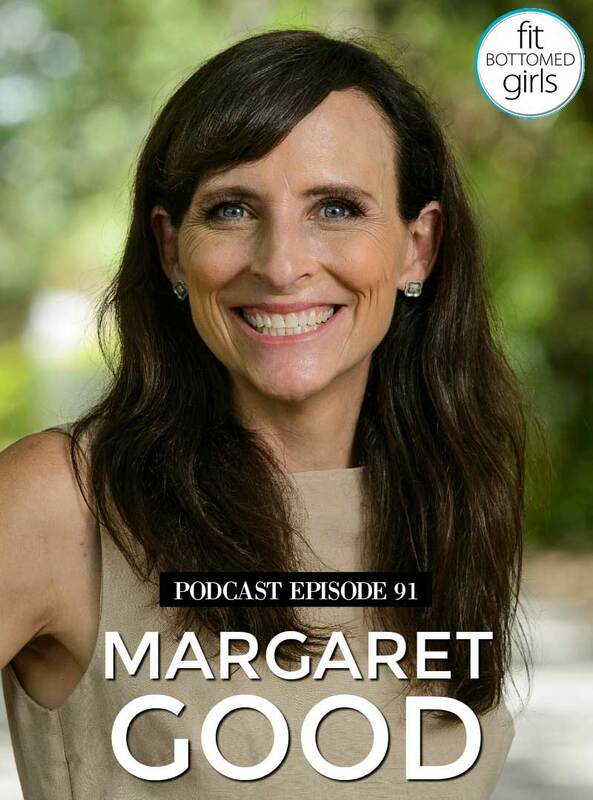 Plus, Margaret discusses how she manages to handle so many responsibilities in her life (she still works as a lawyer in addition to being her district’s rep.) and her hopes to fit more runs into her already filled-to-capacity schedule. Get the episode with the Margaret here or below!